Developers find it quite difficult to reuse existing parts of your User Interface, and use them while coding. It’s here that they look for the most effective solution that accelerates the process of front-end development. I. Simple: Let your UI change automatically with significant changes in the underlying data. 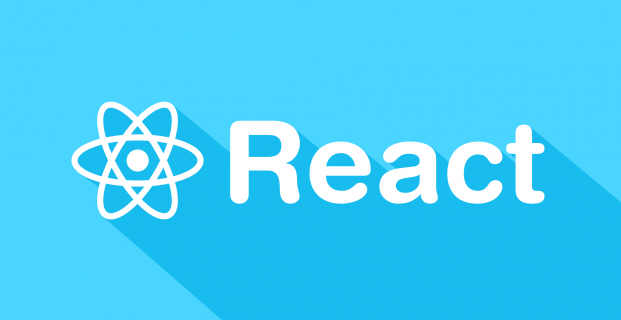 React.JS is simple and easy to work with. II. Building reusable contents: With React.JS, you will have the opportunity to build reusable contents. With encapsulated components, code testing, reuse, and concern separations become easier than ever. III. Declarative: With significant changes in data, selected parts of your User Interface will get updated automatically. You will not have to perform any additional functions. With these features and highlights, React.JS is undoubtedly one of the most functional and effective UI development platforms. 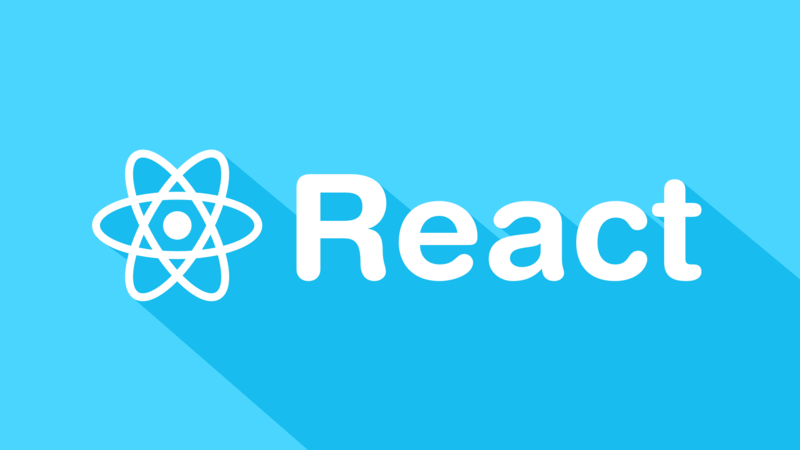 On that note, it’s high time to take a look at how React.JS helps in UI designing and development projects. Professional and experienced developers always make it a point to create small modules, classes, and components. The reason is quite simple. Small components are easy to maintain, understand, and test. Although the individual size of each component will depend on your coding requirements, it will be imperative to keep the size quite small. With React 0.14 coming up with a unique and new syntax, creating functional components have become crucial necessities and not just a choice. Stateless components prove to be highly beneficial while working with React.JS. Too many states can increase your difficulty in designing thus creating numerous coding issues. Here are some of the problems worth looking for. Creating stateless components will be the key to avoiding these problems. Quite naturally, you will come across a smooth UI building process. Other than these procedures, developers should also consider aspects such as using prop types, shallow rendering, Babel, JSX, Redux development tools, along with several other factors. That will help them create highly scalable and unique UIs for applications.